One of the doyens of the Bar, Jim Farmer QC has wound down his previously heavy and heavy-duty case load but still exerts a major influence both in terms of his experience, but also as a commercial lawyer of major significance. With a wide commercial law practice, he has focused principally upon his lucrative and large competition law practice. His academic and legal credentials are impressive, with books on Government, Tribunals, Creditor and Debtor law, Industrial Relations, CER and many articles in many publications. 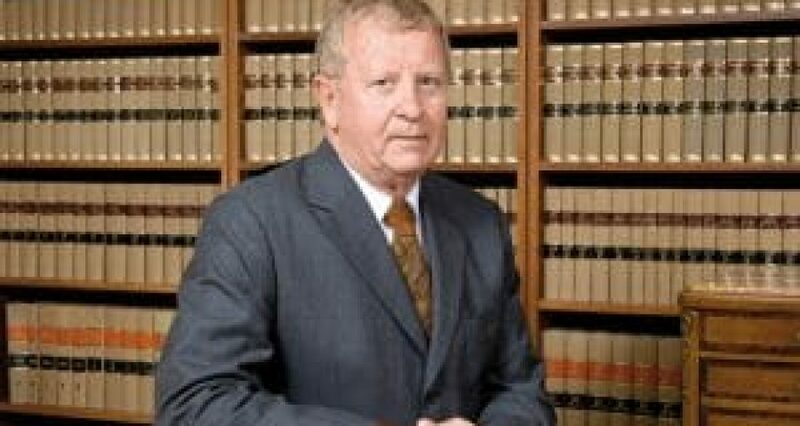 His practising career included 6 years as a partner at Russell McVeagh until 1979 when he joined the New South Wales Bar in Sydney, practising there for 10 years and being appointed as a Queen’s Counsel in New South Wales in 1985. 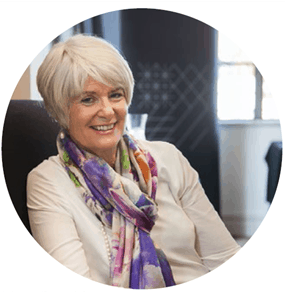 That appointment was followed in 1986 by similar appointments in Victoria, the Australian Capital Territory and New Zealand. 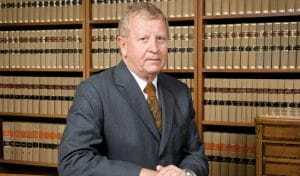 President of the New Zealand Bar Association from 1991-1995 and also from 2004-2008 he has also served as an Air New Zealand Deputy Chairman. The likeable and able barrister may be towards the bottom of the Power List, but has been at the top of his profession for more years than almost anyone else. His slowdown is understandable, but his influence should not be underestimated.